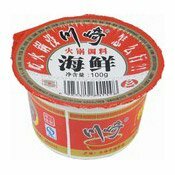 Serving Suggestion: Use as a dipping sauce. 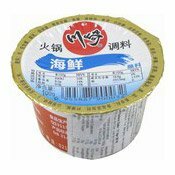 Consume soon after opening. 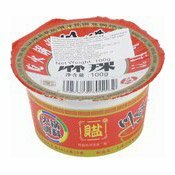 Allergy Advice: Contains Peanut, Soybean, Wheat, Fish, Crustacean, Sulphite. 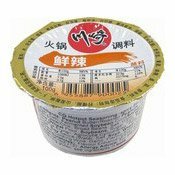 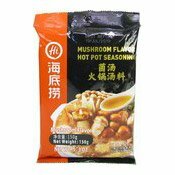 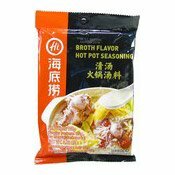 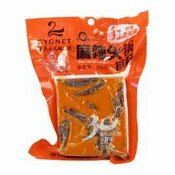 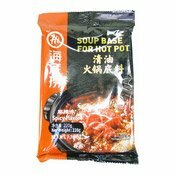 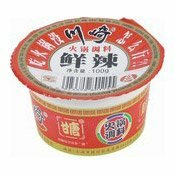 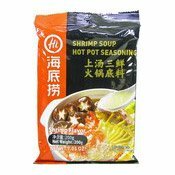 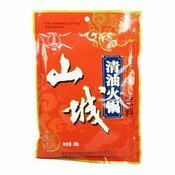 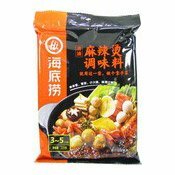 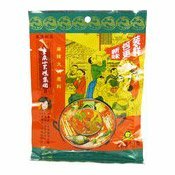 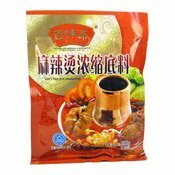 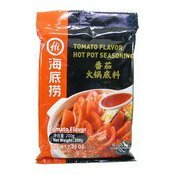 Simply enter your details below and we will send you an e-mail when “Hotpot Seasoning (Seafood Flavour) (海鮮火鍋調味料)” is back in stock!